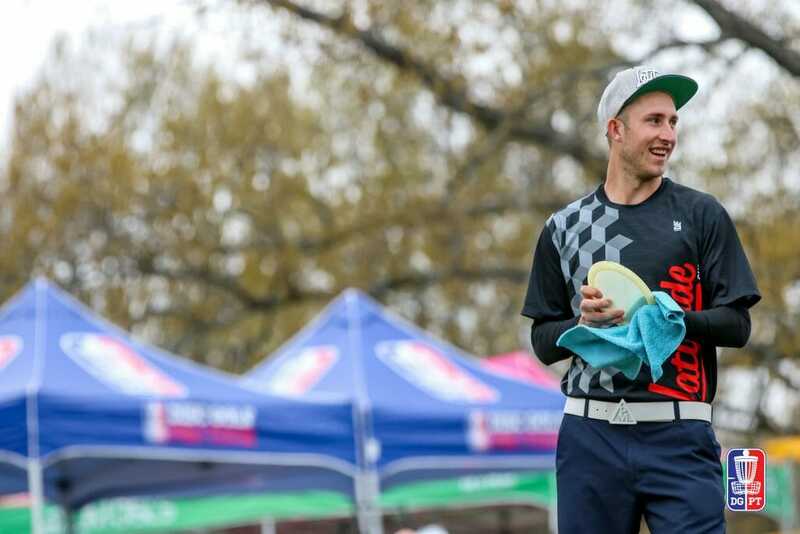 After a weekend of wild weather at the Jonesboro Open, Ricky Wysocki got his first win of the season while successfully defending his title at this Disc Golf Pro Tour stop. Wysocki shot a 1062-rated 10-under par 52 finishing at 32-under par 192 overall. 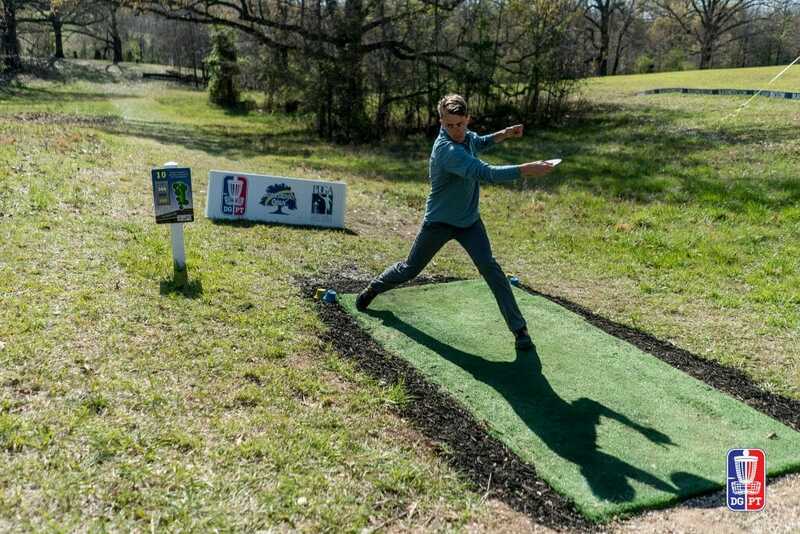 Wysocki took a five-stroke lead over Garrett Gurthie into the final round and never looked back, finishing four strokes ahead of Gurthie, and five ahead of both Colten Montgomery and Eric Oakley. The defending world champ was 93-percent from inside circle 1 over the three-round event and hit 77-percent of his fairways off the tee. Those marks were in large part responsible for his ranking first overall in reaching circle 1 in regulation and birdie percentage on his way to a repeat win at the Disc Side of Heaven Championship Course. Wysocki slammed the door on his competition on the back nine yesterday, where he was six-under par to close things out, including an eagle on the 855-foot par 5 16th. Montgomery and Oakley also nabbed eagles on 16 but weren’t able to match Wysocki’s pace throughout the day. Gurthie came the closest and would have matched Wysocki had he been able to replicate his course record-setting first round magic on the final day. 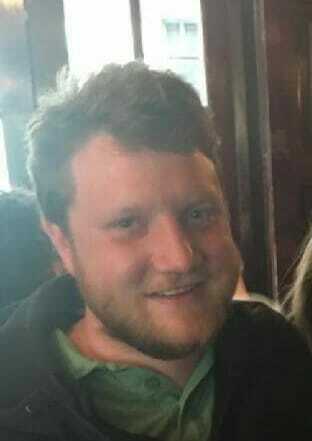 The second place finish is a new high for Gurthie since he has returned to full time touring in 2018. Colten Montgomery and Eric Oakley aren’t chumps by any stretch of the imagination, but it’s unlikely the oddsmakers had them finishing inside the top five heading into the event. Montgomery’s best previous finish at a DGPT event was 18th at last season’s Idlewild Open, while Oakley’s was 9th at the 2017 Utah Open. Both players are expected to continue competing at all the DGPT stops this season where they’ll look to make some more noise. Day three saw some big moves in both directions. Joel Freeman leaped up 14 spots finishing in a tie for ninth place thanks to an 11-under par 53 while hitting 100-percent of his circle 1 putts. On the flip side, A.J. Risley had a tough run on the back nine, finishing the day at even-par, which caused him to slide back 11 spots from ninth to a tie with Seppo Paju in 20th. Paul McBeth and Will Schusterick both improved on their second-round performances. McBeth got his putter working again, hitting 94-percent of his circle 1 putts on his way to a 6-under par 58, finishing at 17-under par for the event. Schusterick played a very solid, 1032- rated final round, parking four holes for birdie — a statistic in which he ranked second in the field — finishing tied with McBeth. Chris Dickerson entered the Jonesboro Open having won each of the last 12 tournaments he entered going back to November of 2017. His streak came to an end this weekend, despite putting together three solid rounds en route to an 11th place finish. The Prodigy sponsored pro has tournaments lined up in Kentucky and his home state of Tennessee before the Glass Blown Open at the end of April. “I feel like my fire is lit,” Wysocki said after his first win of the season. If Jonesboro is a sign of things to come, and if you can take his word for it, the two-time defending world champion is hitting his stride just in time for the summer stretch that ends in Vermont. Comments on "Wysocki Hits Stride In First Win Of 2018"